Love your tag so much detail even the mini library clip very cute,gorgeous bow finishes it off. Gorgeous tag. Love the vintage look. LUV LUV your vintage tag…so many elements that connect & say LOVE; TFS! OH MY! This is gorgeous! So many details to feast on. I adore that bow! Thanks for playing with the Dynamic Duos. What a beauty…so so pretty! Ohhhh, I’m in love with every element on this tag! So gorgeous and rich!!! 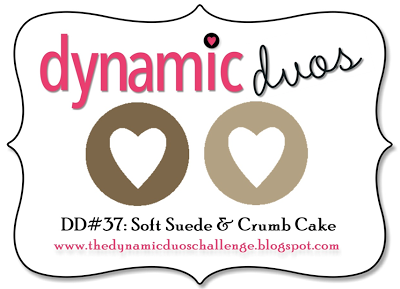 Thanks for sharing with us at Dynamic Duos, Narelle! 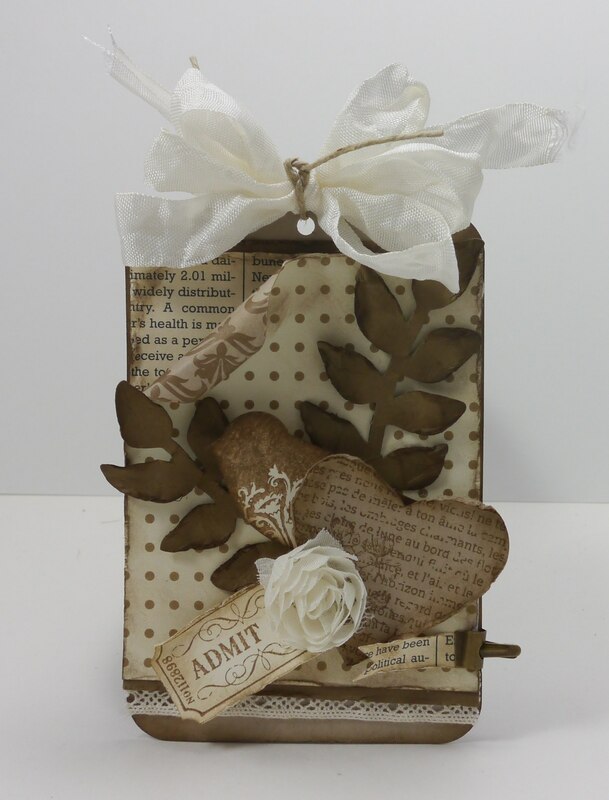 Fabulous tag project – vintage perfection!! 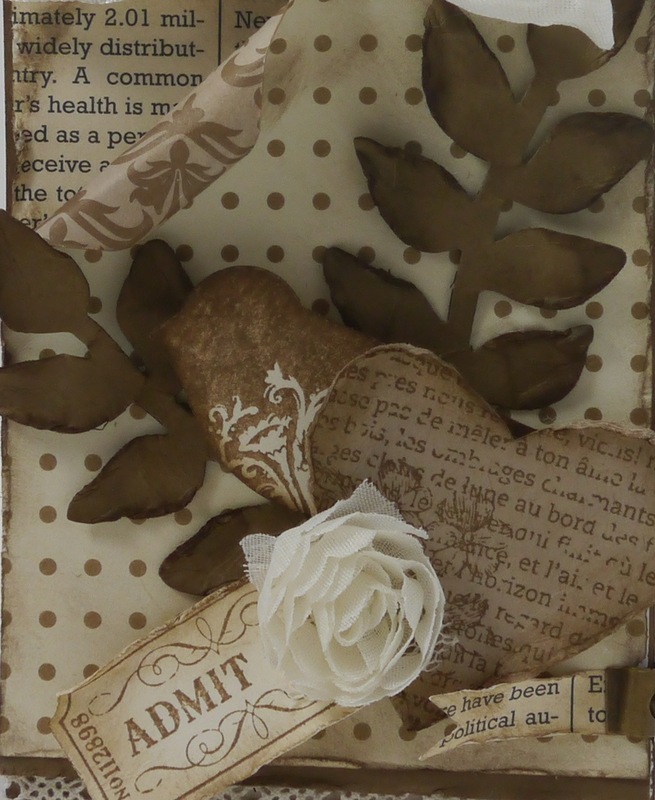 Love all the elements like the curled dsp, fabric flower, sponging and seam binding – gorgeous! Thanks for playing along with Dynamic Duos this week!